Home network security as defined by the United States Computer Emergency Readiness Team refers to the protection of a network that connects devices to each other and to the internet within a home. With technology becoming more and more prevalent in our daily lives, it becomes increasingly important to protect against security risks. This article hopes to better your understanding of the risks associated with being connected to the internet as well as the importance of properly securing your home networks and systems. Most people are under the assumption that their home network will never be attacked. This is a very common misconception for a couple of reasons. Home users believe their network is not big enough to be at risk of a cyber attack, and they think the devices they are provided by companies such as Comcast and Verizon are plenty secure. This line of thought is wrong and can be costly because attacks can occur to any network connected to the internet no matter the size, and the devices you are provided by Internet Service Providers (ISPs) are preconfigured with factory issued settings such as default usernames and passwords that create opportunities for cyberattackers to gain unauthorized access to information, amongst other problems. The good news is that there are ways to prevent these types of problems. By improving the security of your home network, you can significantly reduce the chances of being successfully attacked. 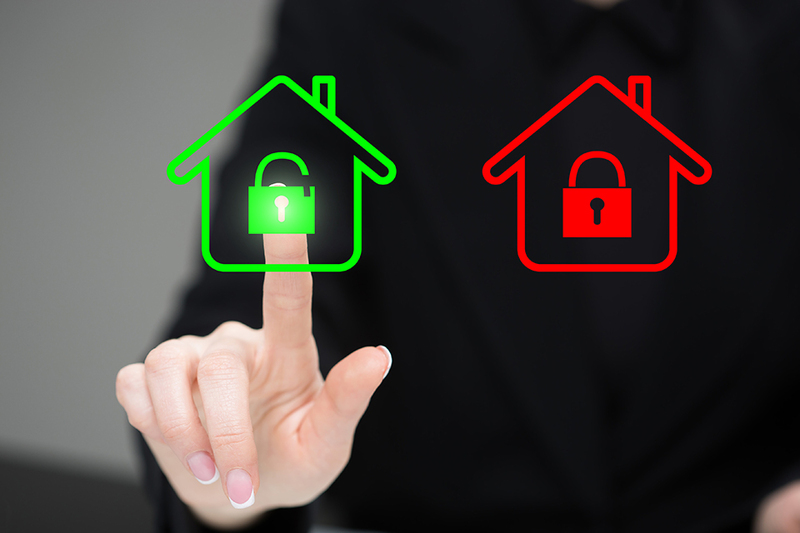 The list below are ways to improve the security of your home network. For more information about home network security, please visit the United States Computer Emergency Readiness Team website.